Time to upgrade your TV? Need a second TV to keep the peace in your household? Shop at my Layby for the latest big screen and small screen TVs. You can layby online to buy 3D, LED, LCD and Plasma Televisions including leading brands such as Panasonic, Samsung, LG, Sharp, Sony and TEAC. 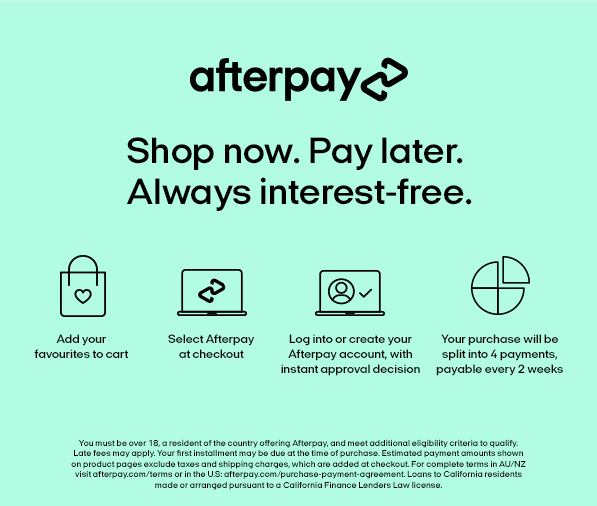 Enjoy the convenience of internet shopping with small, flexible instalment payments. Ideal for Christmas laybys.